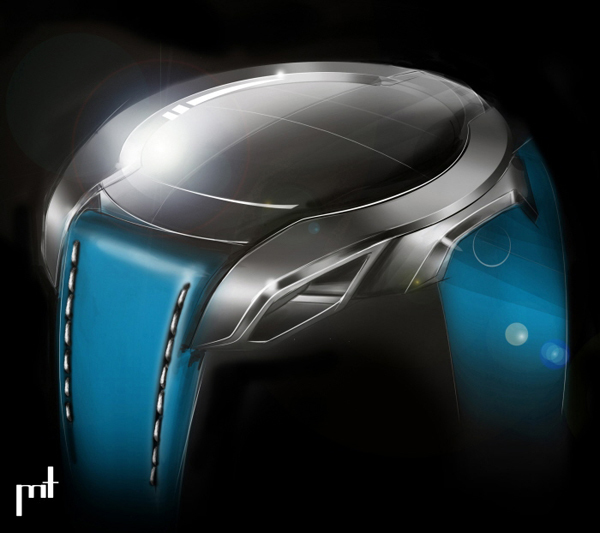 Limited Edition Luxury Watch Concept "Ringen"
This luxury watch concept named “Ringen” was created by French designer Marc Tran. 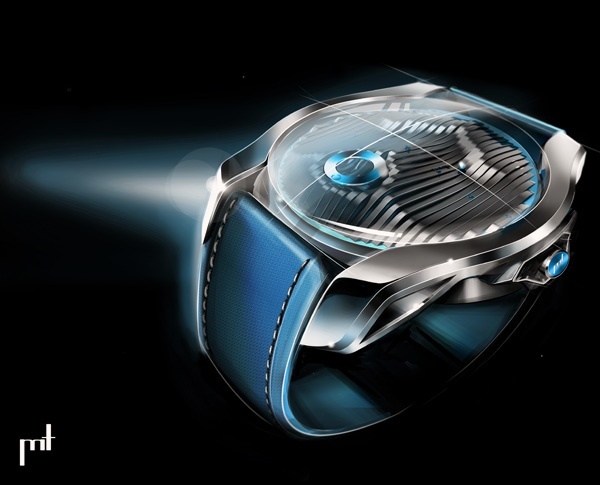 It was inspired by the perfect roundness of balls and automotive shapes. 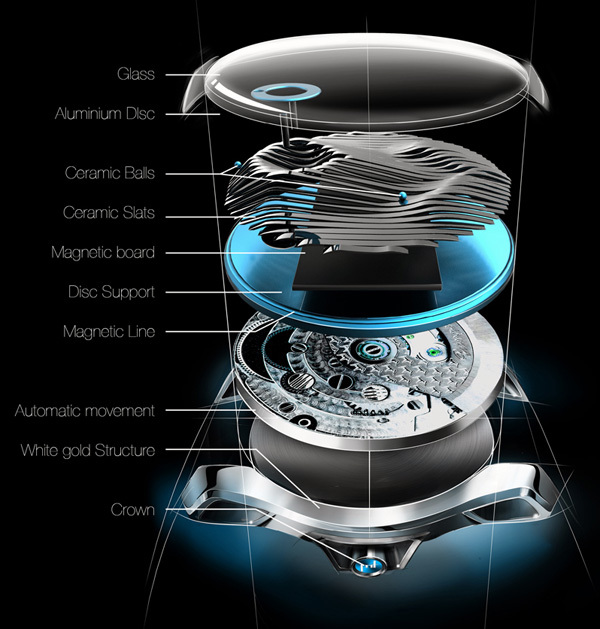 The watch is composed mostly of white gold, but the blue disc that represents the hours is made of brushed, anodized aluminum and adds a touch of youth to the overall design. A blue ball, representing 2 minutes, is moved along a horizontal progression of black slats. 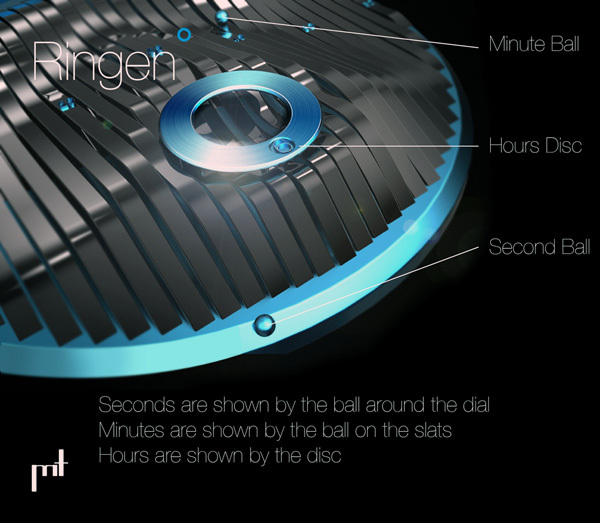 An additional blue ball orbits the face to displace seconds. 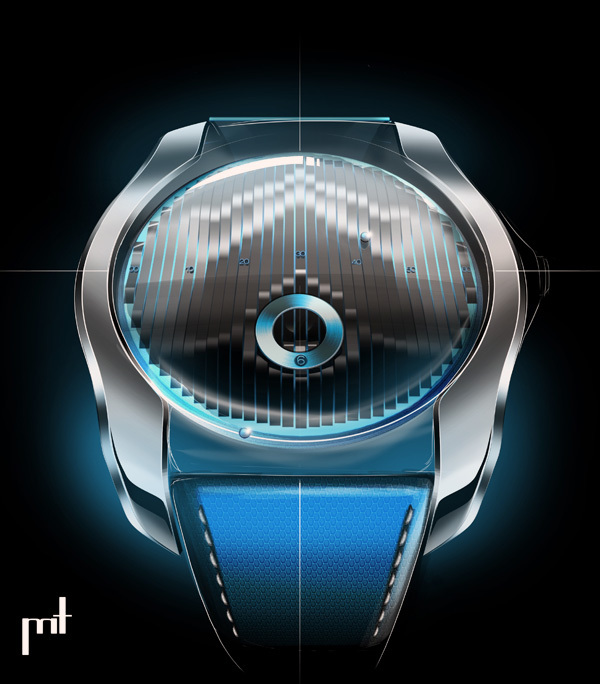 Pretty creative watch concept! Take a look! Yes, where can I get hold of this watch ?